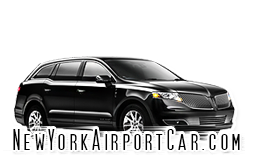 JFK Airport Car Service. 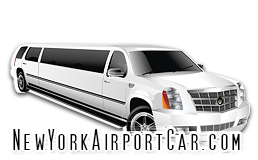 Town Car service to JFK airport. 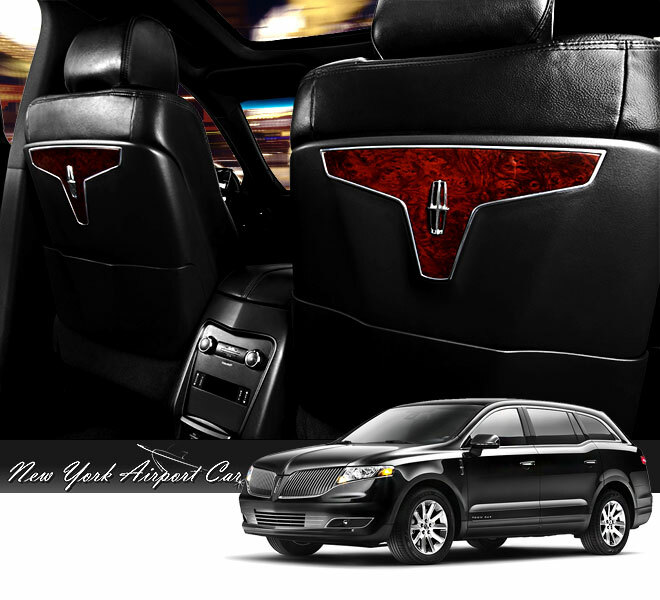 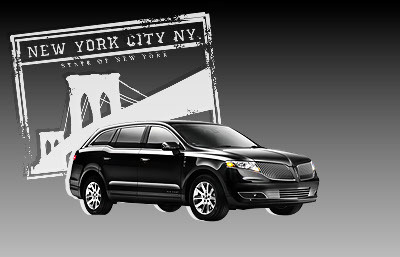 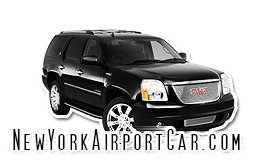 SUV service to JFK airport. 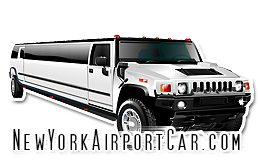 JFK airport limo. 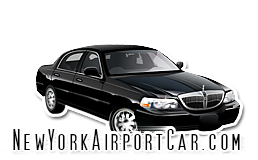 Car Service to JFK Airport. 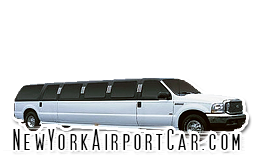 JFK airport Car Service, Sedan, SUV and limo service to and from New York, NJ, CT.
"Meet and Greet" JFK Airport Limo service for small and large groups. 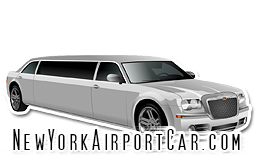 Try our high quality JFK Airport limousine and Executive Sedan Service in New York today, and you will be pleased with the quality of our fleet, customer service and our competitive rates.